David Gilmour is the critically acclaimed and internationally bestselling author of seven previous novels and one work of non-fiction. His books have been translated into 27 languages. For many years, Gilmour was a fixture on Canadian television as the national film critic for CBC's The Journal, as well as the host of his own Gemini Award-winning show, Gilmour on the Arts. 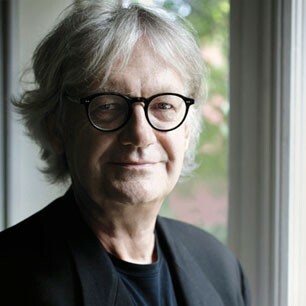 He is presently the Pelham Edgar Professor of Literary Studies at Victoria College at the University of Toronto.